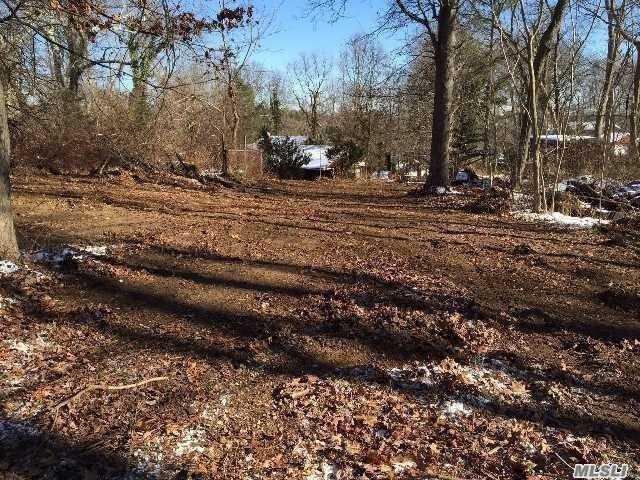 Attn Builders & Custom Endbuilders - Many Great Opportunities To Build On This 3.11 Acre Private Equstrian Property In Old Chester Hills Adjacent To A 101 Acre Protected Nature Preserve. Lot Is Cleared W/ Water, Electric & Cable Already At Build Site. Subdivision Of This Prop Is In Process To Split Into 2 Independent Lots (2.11 Acres And 1 Acre Lots). 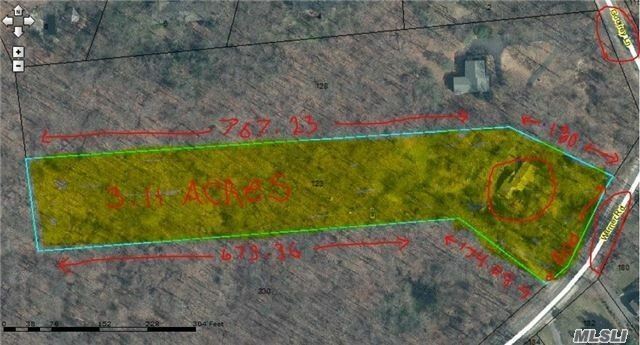 Opportunity To Sell A Portion For Density Flow Rights. Call For More Details And See The Value To Build $1Mil+ Homes!